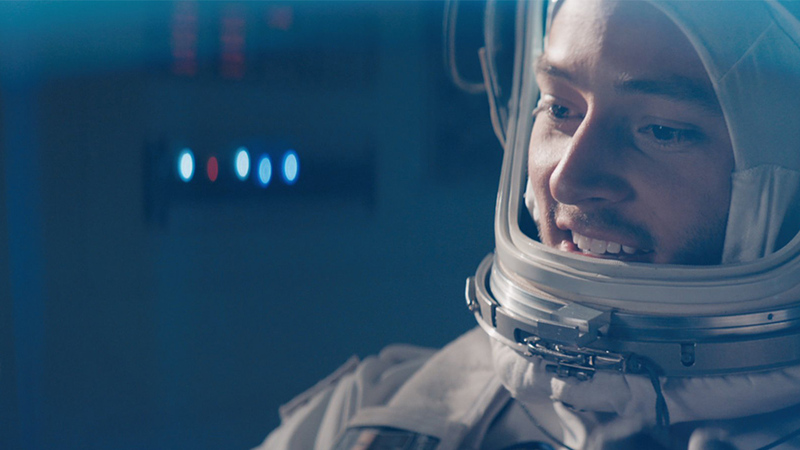 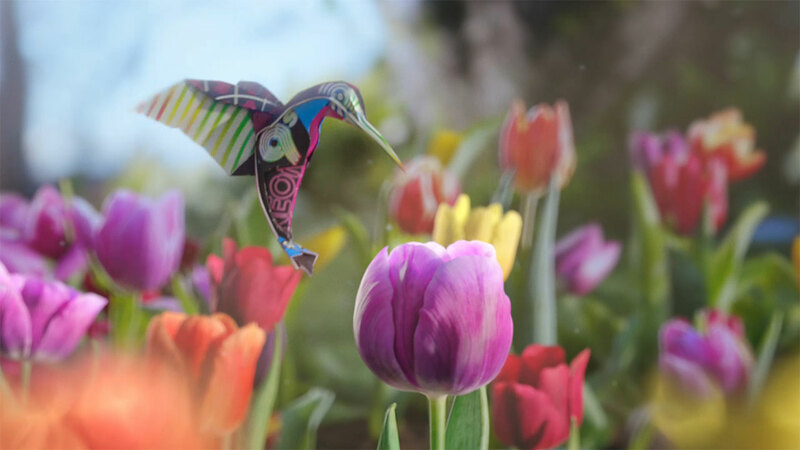 Mill+ Director Nic Yiallouris, the creative team at PACO Collective, Quriosity Productions and The Mill joined forces once again to create ‘Springing Into Town’, a charming spot for the Illinois Lottery. 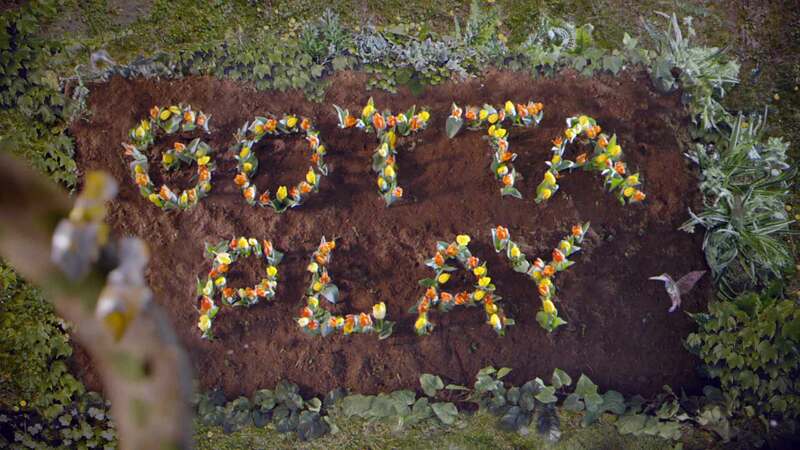 The spring-filled ad depicts a burgeoning field of flowers. 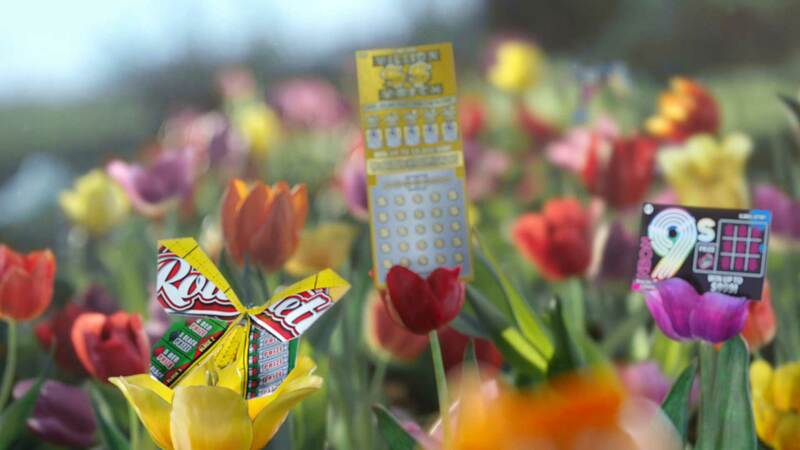 Paper hummingbirds and butterflies flock around tulips blooming with Lottery tickets, each ticket morphing into a new creature one after the other. 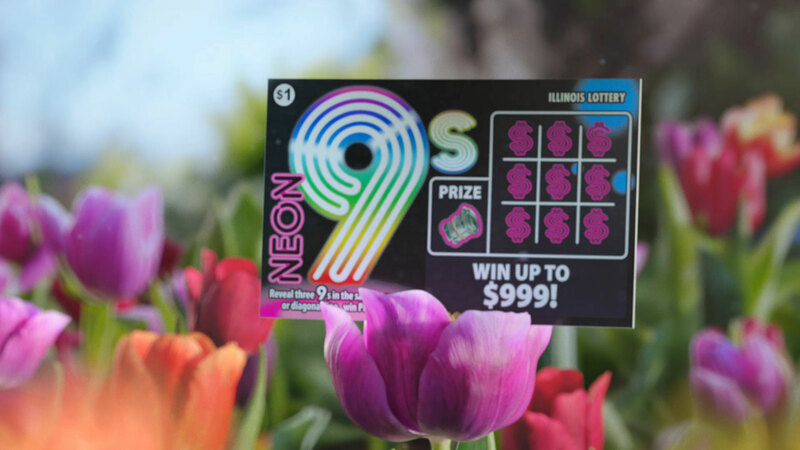 “‘Springing into Town’ unfolds with the new Illinois Instant Lottery tickets morphing into origami hummingbirds, butterflies and squirrels in a symphony of fun, culminating in a mnemonic device ‘This could be the one!’” says Kenny, Creative Director at PACO Collective. 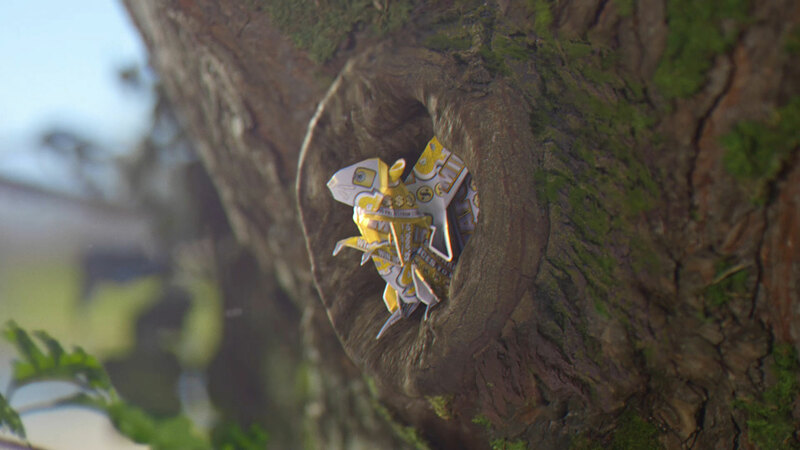 The result is nothing short of magical!